Head coach Vance Joseph announced the team’s captains for the Week 1 matchup with the Seattle Seahawks. 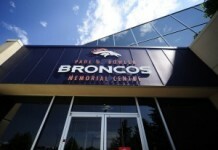 The Broncos’ captains feature two members of the offense, defense and special teams units. Quarterback Case Keenum: Not much of a surprise here. 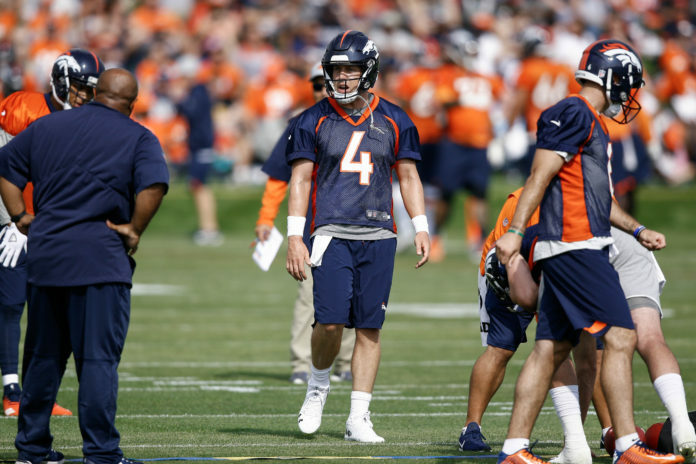 Keenum has quickly earned the respect of his new teammates and carries himself like a veteran. The organization as a whole has big expectations of the the seventh-year quarterback, so really it would have been concerning if Keenum was not named a team captain. 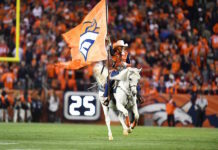 The Broncos have desperately lacked leadership at the quarterback position since Peyton Manning retired after 2015, so it will be interesting to see how Keenum handles his new role with the Broncos. Center Matt Paradis: Paradis has started all 48 games over the last three seasons and has generally been the only consistent player on Denver’s offensive line. The unit is supposed to be much improved in 2018, but it makes sense to name Paradis a captain after everything he has done over the last few seasons. Linebacker Von Miller: Miller is face of the organization. He is the most talented player on the roster and one of the league’s all-time elite pass rushers. 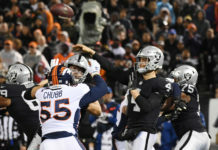 In Miller’s seven seasons with the Broncos, the only time he failed to record double-digit sack totals was in 2013 when he injured his knee and only played nine games. Linebacker Todd Davis: Davis is not a player that would have been an obvious choice for team captain but it shows what his teammates think of him. Davis has played in 46 of the team’s last 48 games overall and has recorded 29 starts over the last two seasons. Davis recorded 48 tackles and one sack in 14 games in 2017. Kicker Brandon McManus: McManus had a down year in 2017 but there was never any doubt that he would be the starting kicker again this season. Since replacing Matt Prater in 2014, McManus has been extremely reliable as the starting kicker. McManus has made 92-of-114 field goal attempts (90.7 percent) and has a career long of 57 yards. Fullback Andy Janovich: Janovich is a player that will never stand out in the box score but makes a huge impact in the locker room. The former University of Nebraska fullback is widely viewed as one of the team’s hardest workers in practice and after a successful preseason, Janovich has definitely earned his role as a team captain.